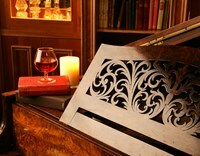 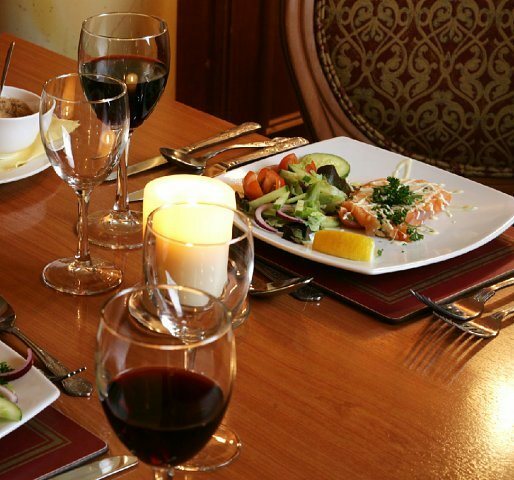 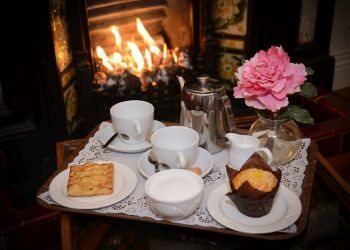 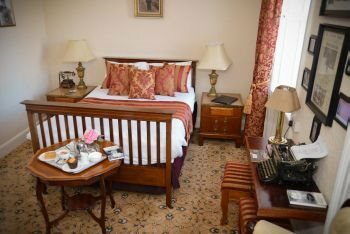 Sympathetically restored as a boutique hotel in the centre of Carrick-on-Shannon, Co Leitrim, The Bush Hotel has open fires, theme lounges, carvery/coffee shop, a bistro bar and 50 luxurious rooms. 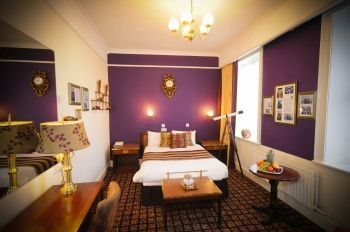 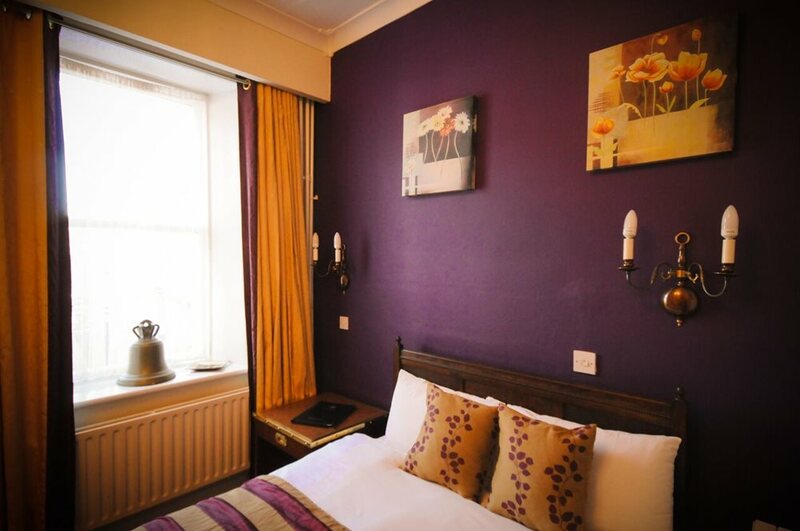 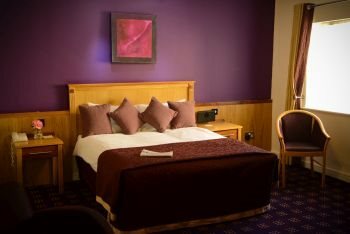 The hotel boasts mature gardens, secure parking, banqueting and conference facilities in the town-centre location, and free WiFi throughout. 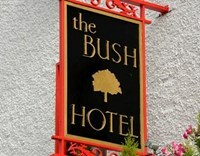 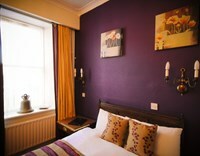 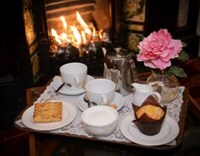 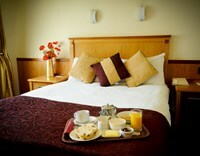 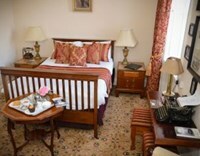 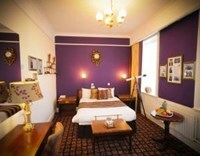 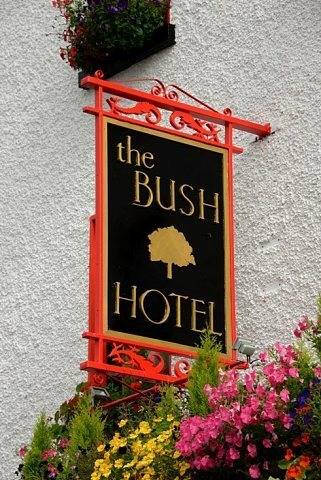 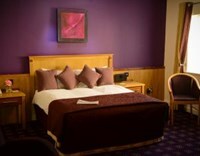 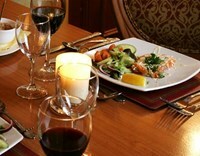 The Bush is Ireland’s first Ecolabel Hotel under an EU scheme recognising exceptional environmental care and awareness. 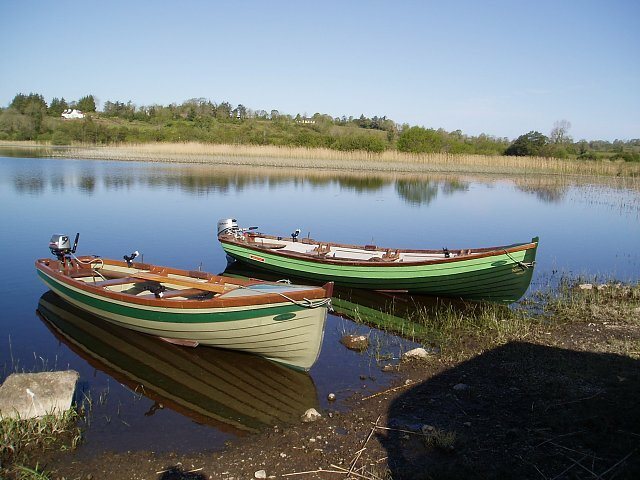 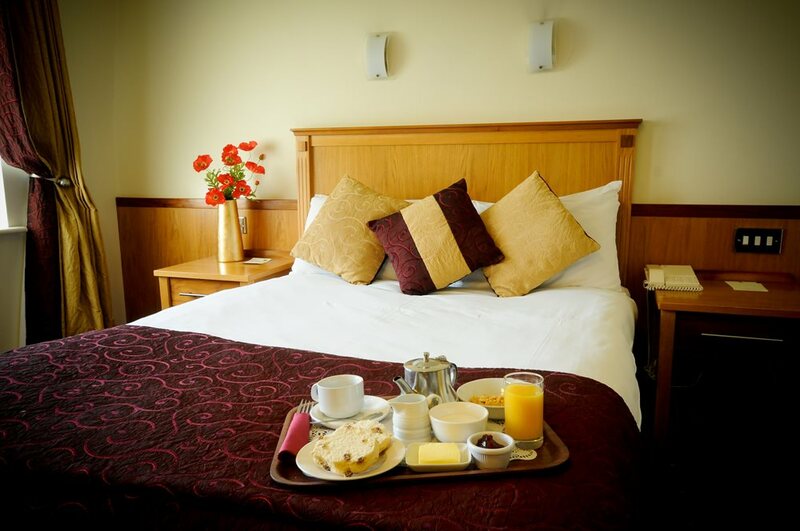 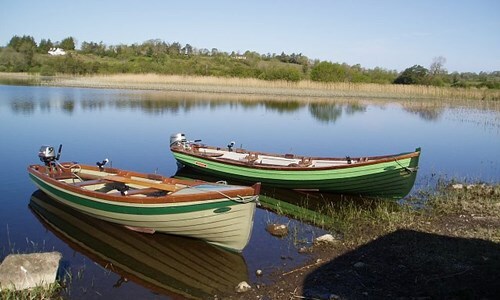 Carrick-on-Shannon, steeped in history and nestled on the most scenic stretch of the Shannon, offers a superb choice of attractions: museums, forest parks, golf, hill-walking, river cruising, angling, and much more.